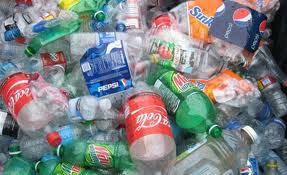 Every day, tons of trash go into our landfills and take up precious land space. Cars, the chemicals we use in them, plastic, glass and paper are few of the many types of trash that go into our landfills that can should be recycled. 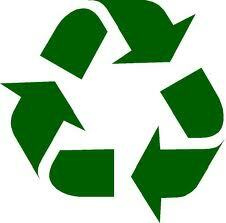 Find out how you can reduce, reuse, and recycle your everyday waste here!